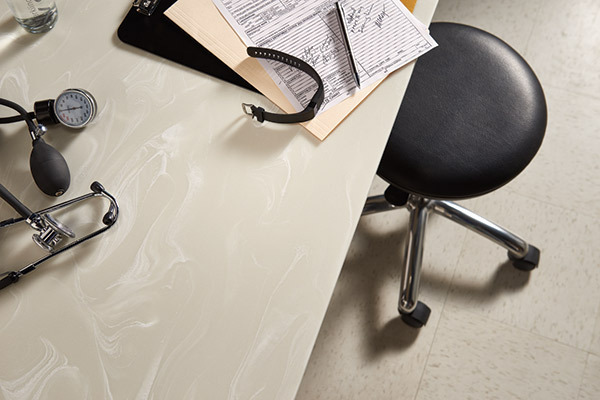 With Corian® Nimbus Prima, barely there streaks of white create subtle yet distinct movement. 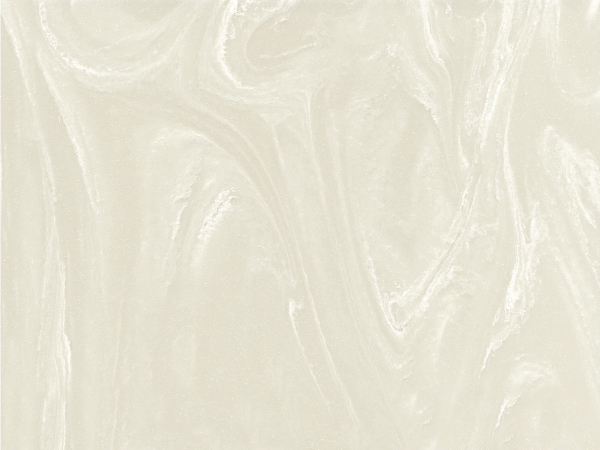 It is the ideal statement of energy and style with the elegance of tone-on-tone color. This color is directional.